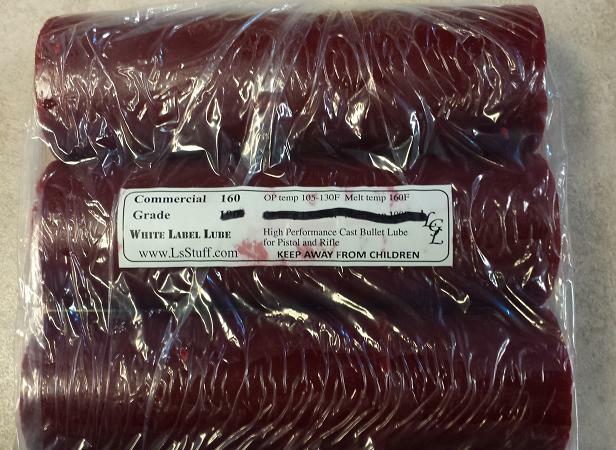 Home :: 2x6" Lube sticks :: Carnauba Red 2x6" sticks for Commercial Machines. 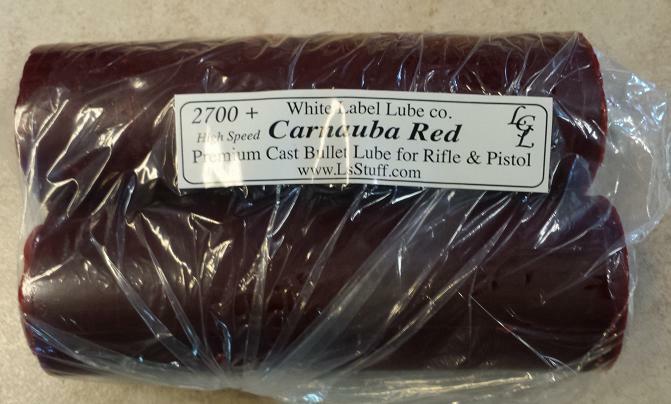 Carnauba Red – 2x6” sticks. 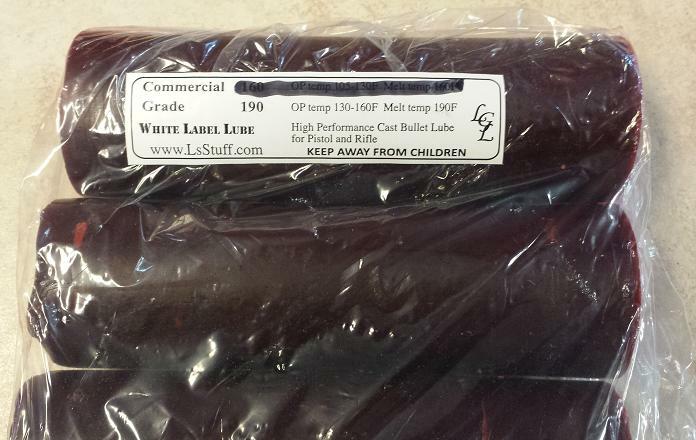 Notify me of updates to Carnauba Red 2x6" sticks for Commercial Machines.